I experience anxiety and am currently in recovery from an eating disorder. It's my view that there's still a stigma attached to mental ill health and that concerns me. But I believe that this is mainly down to a lack of understanding, which can prevent people from getting the help they need. 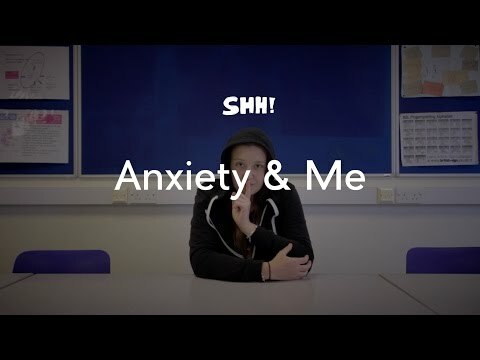 Dealing with a mental health condition can be very hard, so I'm working with Fixers to help raise awareness. I want others with mental health issues to realise that they're not alone. Thank you to Seran who appeared in my broadcast piece to support my campaign.